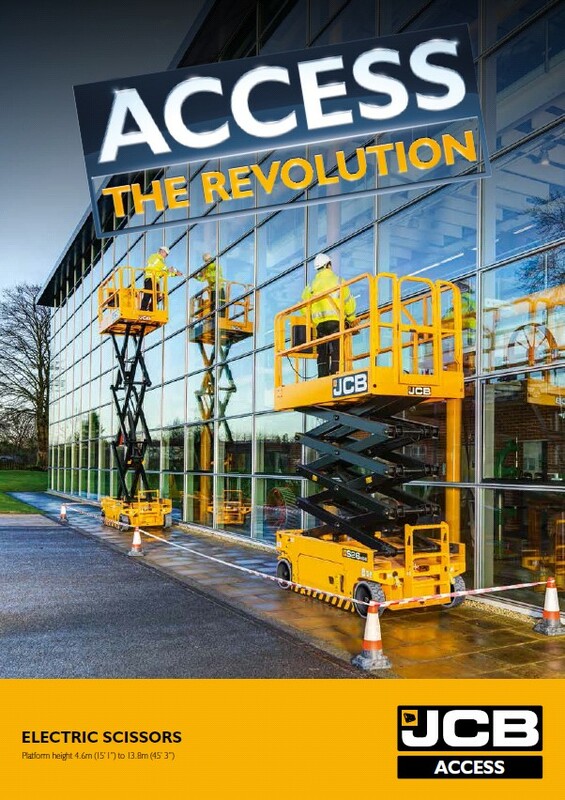 Welcome to the revolution that is JCB Access, the new major player in the powered access market. 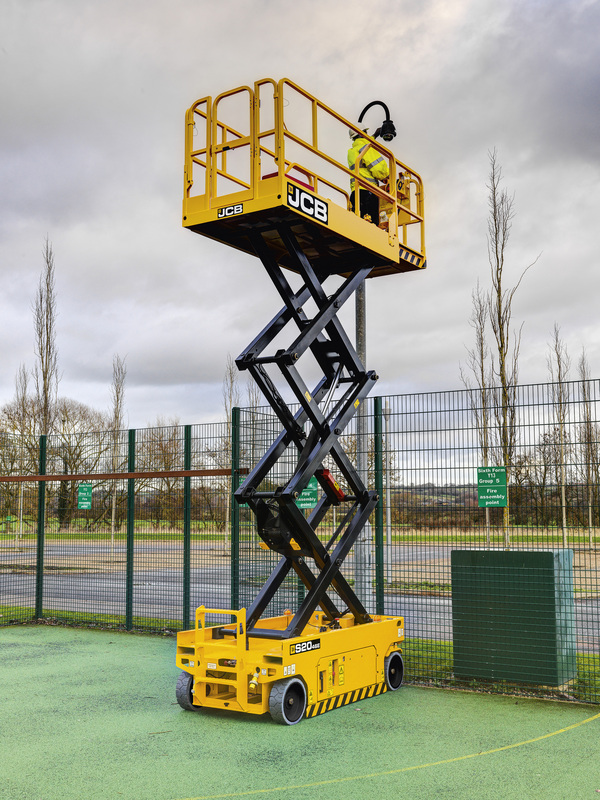 JCB Access is part of the global construction equipment company that is JCB. 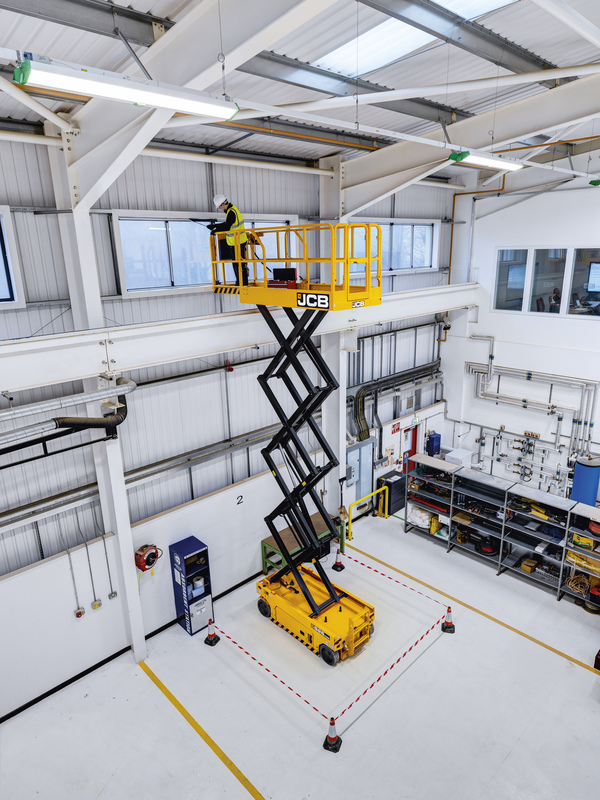 With some of the finest engineering facilities across the globe, producing a range of over 300 machines and with an unrivalled reputation for customer service, JCB wanted to give new customers access to a truly world-class alternative. 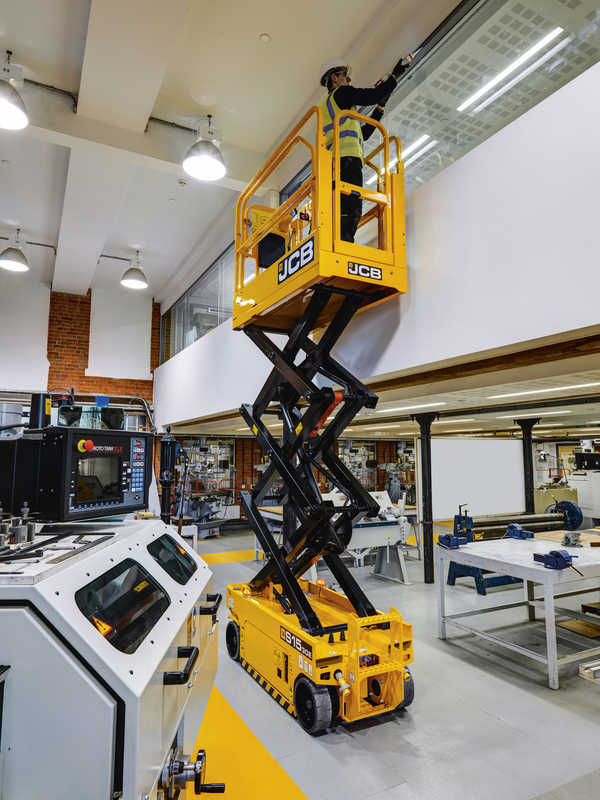 With a range of JCB Access products built and certified to a higher standard, alongside industry leading round-the clock support, JCB aim to deliver the ultimate solution that global customers expect and deserve. ACCESS high quality, world-class equipment. 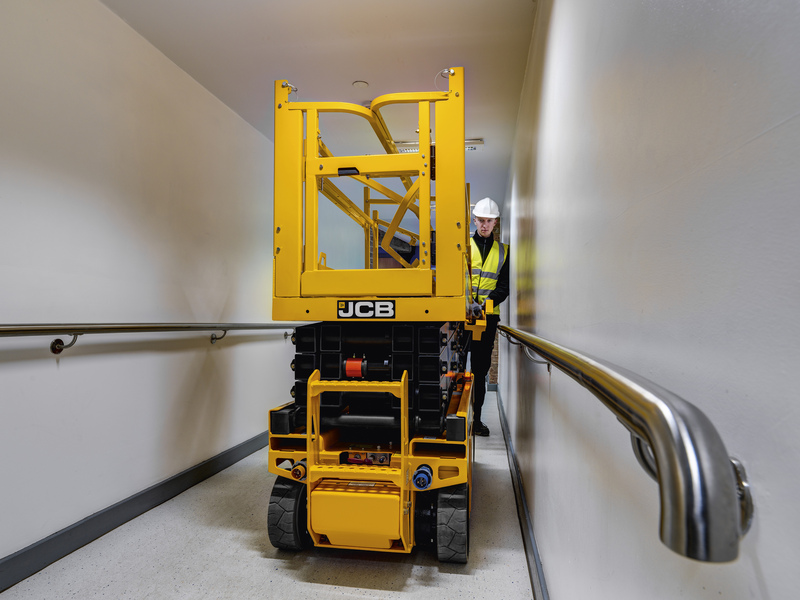 Designed in-house to meet the needs of rental companies and contractors worldwide, the JCB Access range has been certified by TUV and complies with the latest EN280 legislation ensuring the highest product quality standard. ACCESS industry leading customer support 24/7. 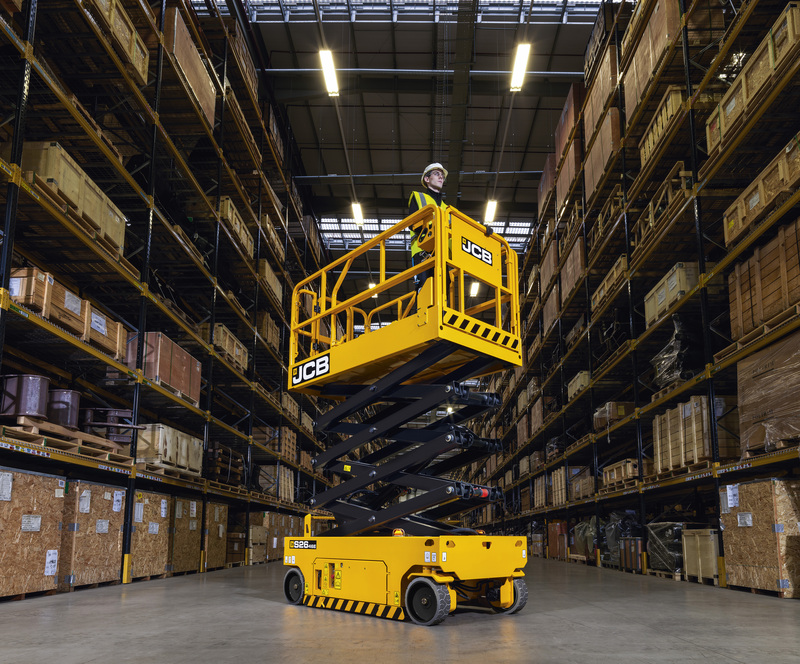 Offering round-the clock product support and expertise, JCB’s worldwide network of 770 dealers with 2,200 depots can deliver the unrivalled back-up that the powered access market has been waiting for. ACCESS same day engineer visits. 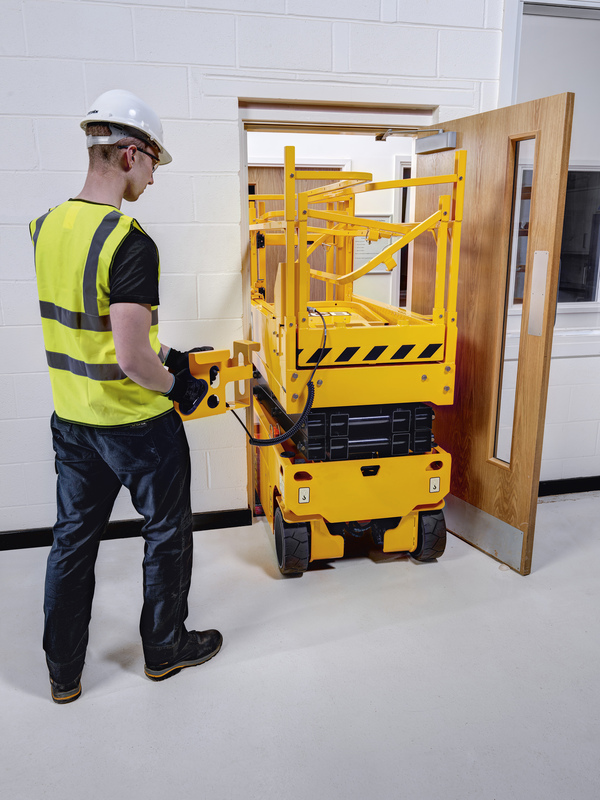 With products built and certified to a higher standard using high quality components and easy access serviceability, the need for an engineer will be minimal. Should the occasion arise however, we’ll get a fully trained one to you the very same day. ACCESS same day parts availability. 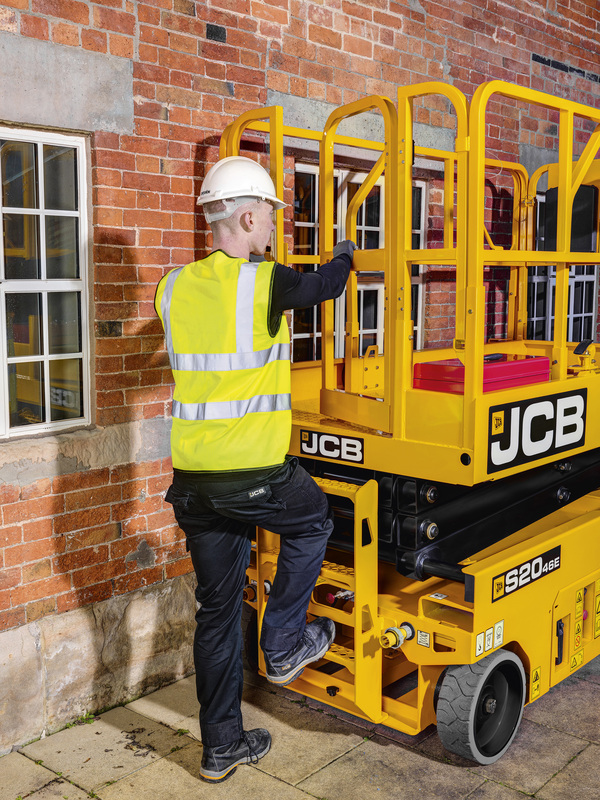 Using only high quality, durable and reliable parts, JCB Access equipment just keeps working and earning for longer. When you do need to change any part, you can rest assured a genuine replacement will be with you within 24 hours. ACCESS same day technical support. 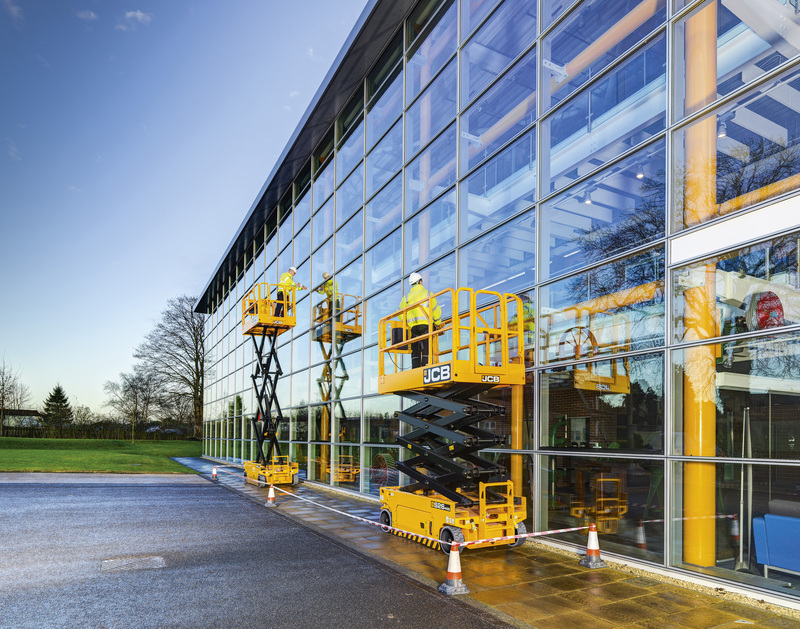 JCB Access equipment has been designed in-house to be safer and simpler to use. If for whatever reason you do need help with any technical issue, there’ll be a friendly and helpful voice only a phone call away 24/7. As a valued JCB customer, you have access to our in-house finance options anywhere in the world. With over 40 years’ experience in providing asset finance, JCB Finance can offer you faster, competitive solutions to make buying JCB easy. Click here to view the brochure or on the picture below.